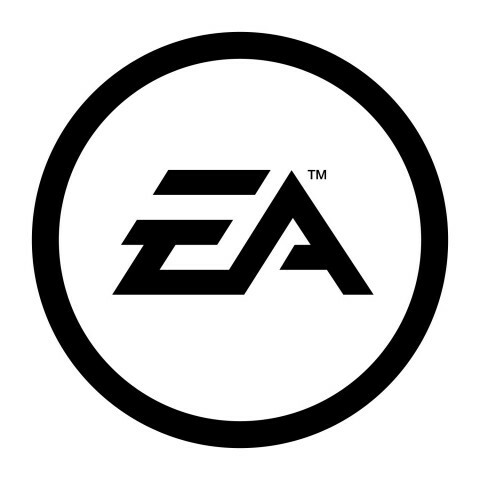 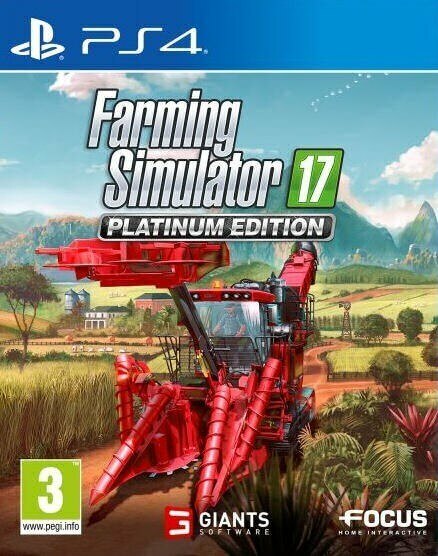 Discover the official expansion of Farming Simulator 17, bringing a host of fresh content to extend and enrich your game! 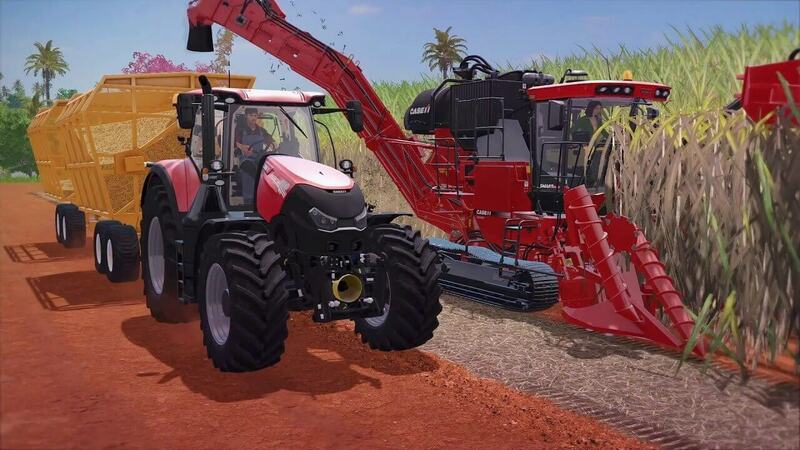 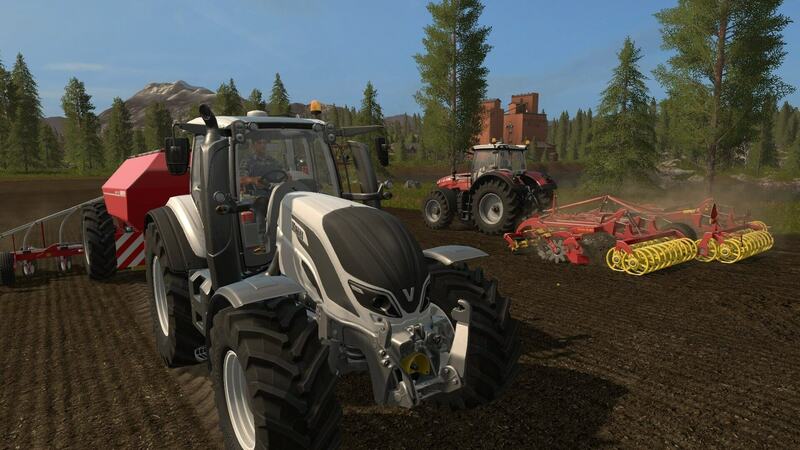 New farming vehicles will also join the already huge garage of Farming Simulator 17! 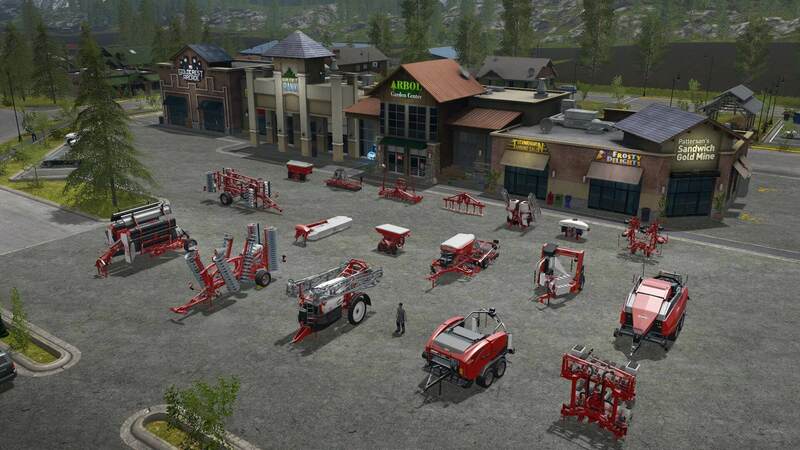 Gear up with tractors, harvesters, and tools from famous brands Case IH, Stara, TT, Randon, FMZ and Gessner Industries, faithfully reproduced from the real machines.